It's the kid 50 Cent | G-Unit -- Official 'Get The Strap' Merch ?? 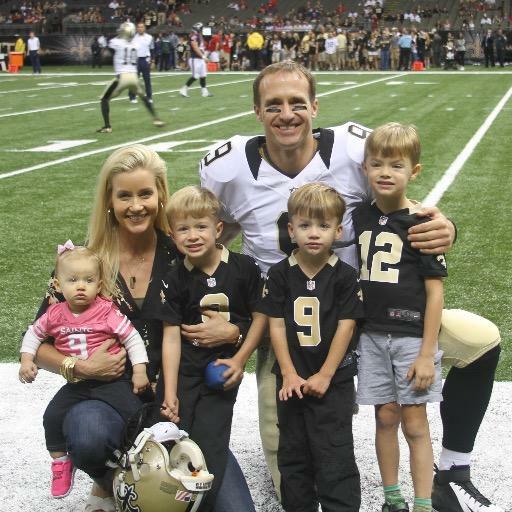 Official Drew Brees Twitter account. 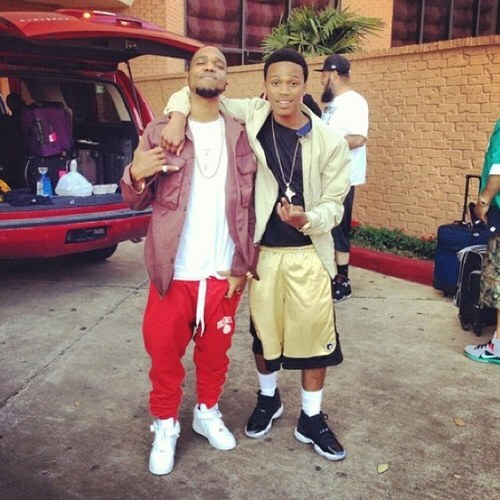 Atlantic Records recording artist, songwriter, musician. 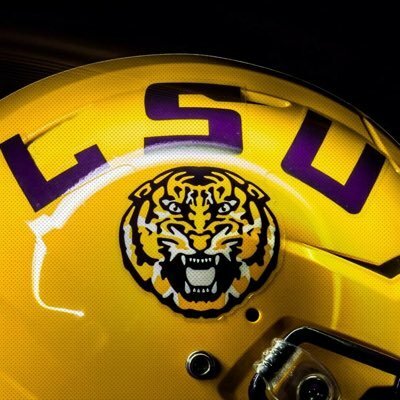 The Official Twitter account of LSU Football and Saturday Night in Death Valley. GEAUX TIGERS!